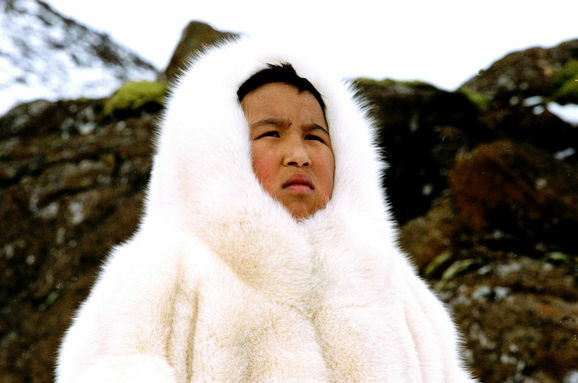 In the middle ages a small Greenlandic boy comes drifting with an Iceberg to a remote and superstitious settlement in Iceland and is believed to be an evil spirit by his looks. He saves a young boy from an avalanche and they become friends. The young Icelandic boy has to fight for his friend’s existence against the ignorant villagers, who want him imprisoned or even killed. Carrousel International du Film - Award: Audience Camério. Ale Kino Int. Young Audience Festival - Award: Silver Poznan Goat for Best Children's Film. Edduverðlaunin / Edda Awards - Award: Won award for Production. 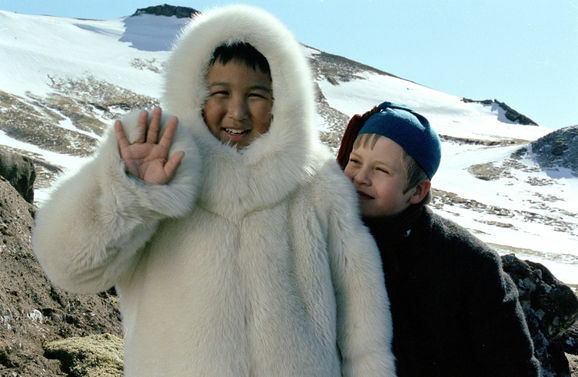 Nominated for Actor of the Year (Pálmi Gestsson, Hjalti Rúnar Jónsson). Nominated for Best Film. 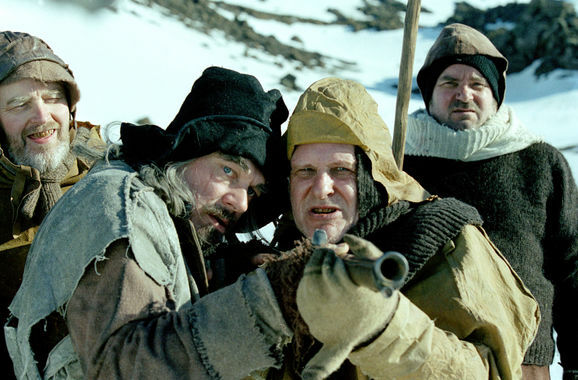 Nominated for Director of the Year (Gísli Snaer Erlingsson). Nominated for Screenplay of the Year (Jón Steinar Ragnarsson).